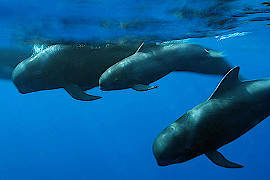 Tenerife is one of the most popular holiday destinations in the World. Its year round warm temperature and spectacular volcanic scenery as well as beaches, water sports and night-life ensure its constant popularity. Tenerife is dominated by the large, dormant volcano of Mount Teide and the island rises steeply from all directions up to the snowy tip of Mount Teide. 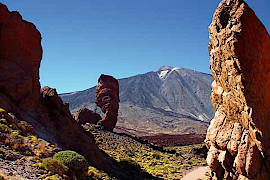 Surrounding the peak is the amazing volcanic landscape that is now protected in the Parque Nacional del Teide. 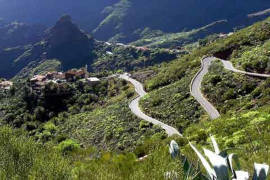 To the north of Tenerife the landscape is prettier with its more humid climate and lush vegetation. 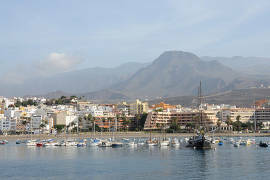 Puerto de la Cruz, La Orotava, and Garachico are excellent holiday destinations on the north of Tenerife. 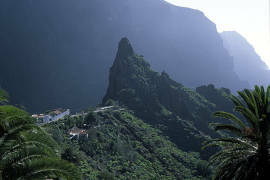 Also visit Tenerife's most beautiful village Masca. 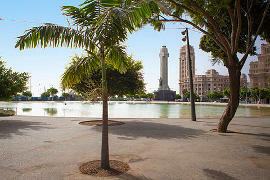 The south of Tenerife is hotter and tends to get more of the visitors to the island. 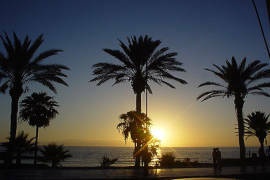 Los Cristianos is one of the main resorts as are Costa del Silencio and Las Galletas. For those in search of night clubs and a party atmosphere the Playa de las Americas and neighbouring Los Cristianos are the places to head for. 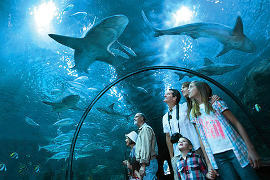 There is also a wide range of attractions including Siam Park voted best water park in the world. 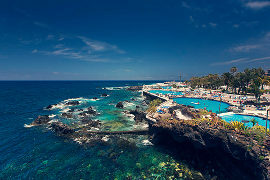 Santa Cruz de Tenerife is Tenerife’s capital and home to Tenerife’s most popular beach - the beach of Las Teresitas with golden sand imported from the Sahara. 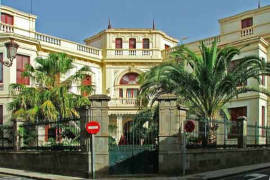 Nearby La-Laguna is one of the cultural highlights of Tenerife with lots of beautiful old villas and palaces. 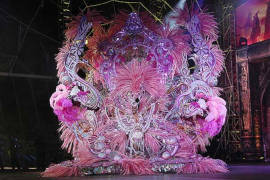 Its centre has been made a UNESCO World Heritage Site. 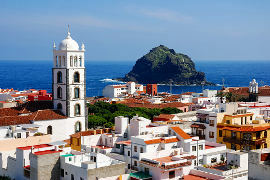 There is a wide range of accommodation in Tenerife including hotels, holiday villages, villas and apartments.